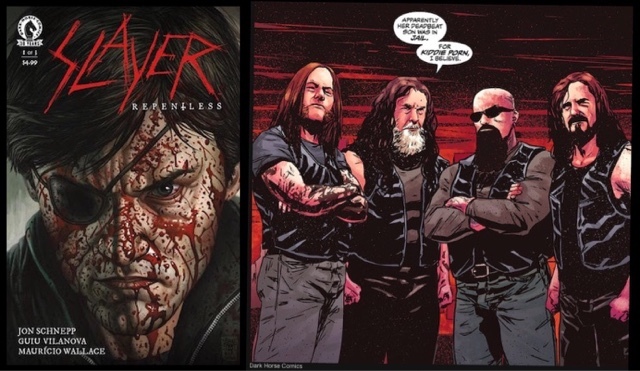 One of the big four is getting their own graphic novel, based on the continuing videos from the comeback album of the same name Repentless. 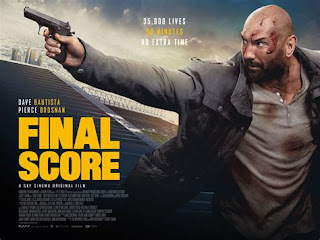 The two uber-violent videos Replentless and You Against You, were great videos, super violent, and I have already done a piece on this blog about the video Repentless, and how cool it was. Well the graphic novel, is going to be released monthly in the US by Dark Horse comics, in three issues, with a starting price of $4,99 as seen on image to the top left, it looks to be very bloody and violent. The album Repentless released 9/11 2015 is the most profitable, and successful albums written by the band, and I can agree it really is a great album, with not a single duff, or filler track on the entire album, and was more popular than their previous album World Painted Blood in 2009. 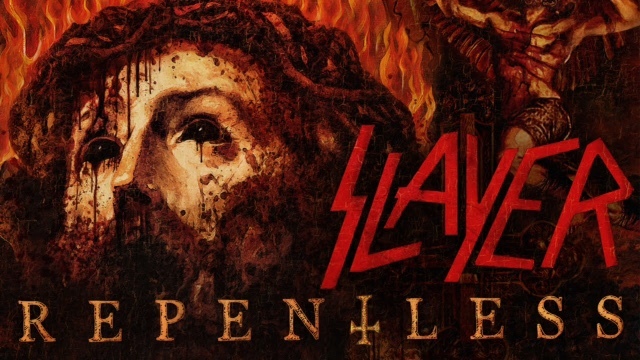 Not bad though for a band who most of the music press has written off, after the tragic death of Jeff Hanneman in 2013, and Dave Lombardo leaving the band, most said they should quit as a band, but Luckily Tom Araya and Kerry King decided to carry on, and what a great album they produced in their 6 year absence. 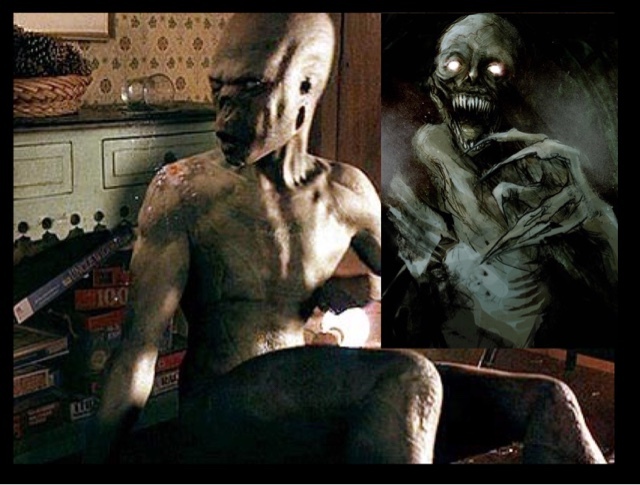 With two great singles, and with a horror and slasher style uber-violent videos, grabbing your attention, is the reason why they have their own graphic novel to continue with the violence. Being released in January I for one will be wanting a copy, and cannot wait to read and see the bloodshed.